– Coffee shops are considered diverse gathering places, establishments where all walks of life, both young and old, come to read, write, congregate and socialize- and most importantly, get their coffee fix. 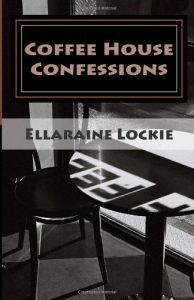 However, one forgets the importance of the ritual cup when they begin to read Ellaraine Lockie’s chapbook, Coffee House Confessions. 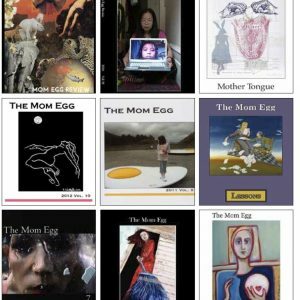 The chapbook features poems written in and about coffee houses around the world, from the infamous Starbucks chain to more intimate settings in exotic locations in Italy and Portugal. Each poem is truly observant and one feels the depths of each character, no matter how small of a role they play in that particular piece. I felt more inspired to become more observant of a place, of people, even objects, after reading her poems. Though at times the tone feels “heavier,” it in no way takes anything away from the eloquent prose. I was also drawn to the interesting point of view some of the poems incorporate. Yet, what makes these poems in this chapbook unique is Lockie’s ability to connect- connect the reader to a place, a person (or people) and to materials through her writing. She creatively takes normal human behavior, mundane human interactions and creates beautifully crafted poems out of the occurrences. More, she is able to get her characters to confess an aspect of themselves, through words and actions. Her chapbook is refreshing, full of vibrant imagery. 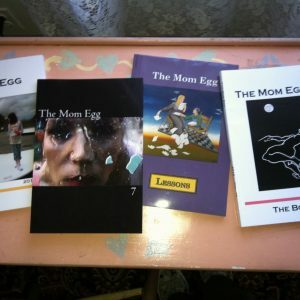 Each poem offers a humorous, poignant, and creative escape into the life of the coffee house.